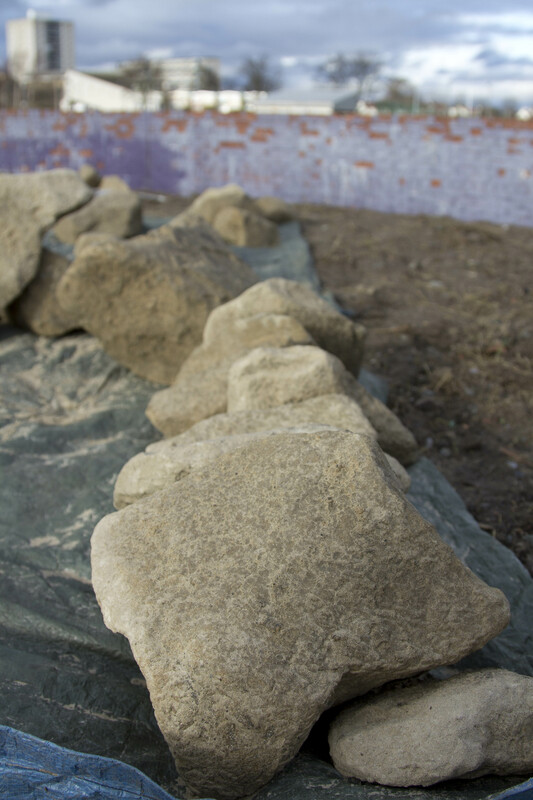 The latest installation in the garden is a drystone spiral and seat, which will be the centre of our spiral maze area. 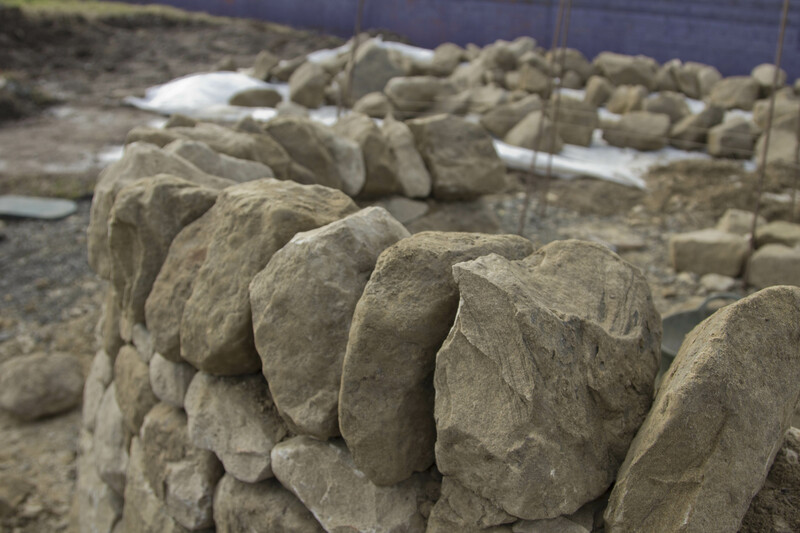 And some great pics taken by NEA’s Creative Intern, Katie Fulton, of the stones and Richard’s work so far. 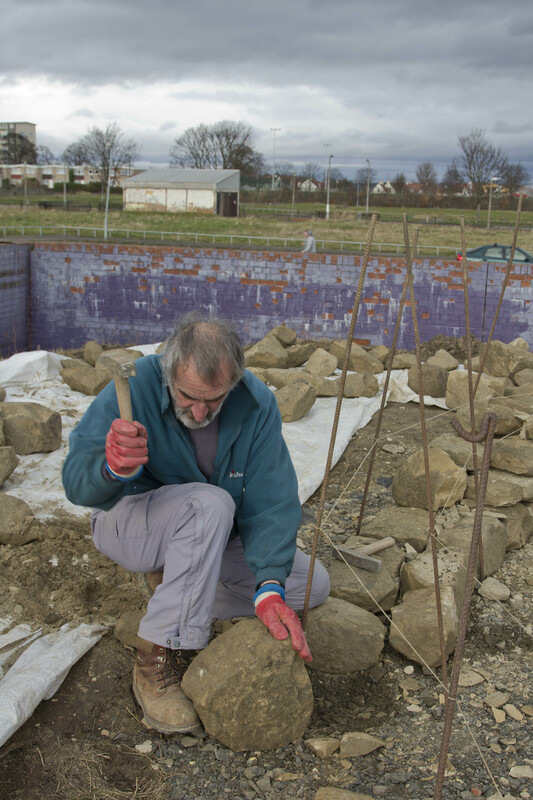 Richard will be working with people and groups to build two more drystone walls in the garden which will be a great opportunity to learn a bit about how to do drystone walling. No experience necessary – just enthusiasm! Workshops will take place in the first week of March- dates and times to be confirmed. Contact Valla if you’d like to get involved: northedinburghgrows@gmail.com, 0131 315 2151 or drop into North Edinburgh Arts Centre.